Giving back is important to us and as such Billabong participates in several charitable races and events each year. Here are highlights from a couple of our favorites. If you have a charity Billabong could be involved in get in touch with us. Sloop Tavern’s Blakely Rock Benefit Race (BRBR) has been running yearly since 1981. BRBR has gone on to benefit many great local causes. 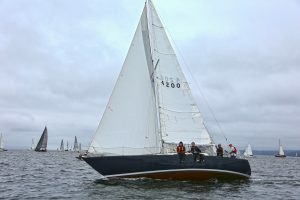 Causes are typically boating related in some manner, from sailing school for girls to updates at popular anchorages. In 2016 approximately $10,000 was donated to charity. 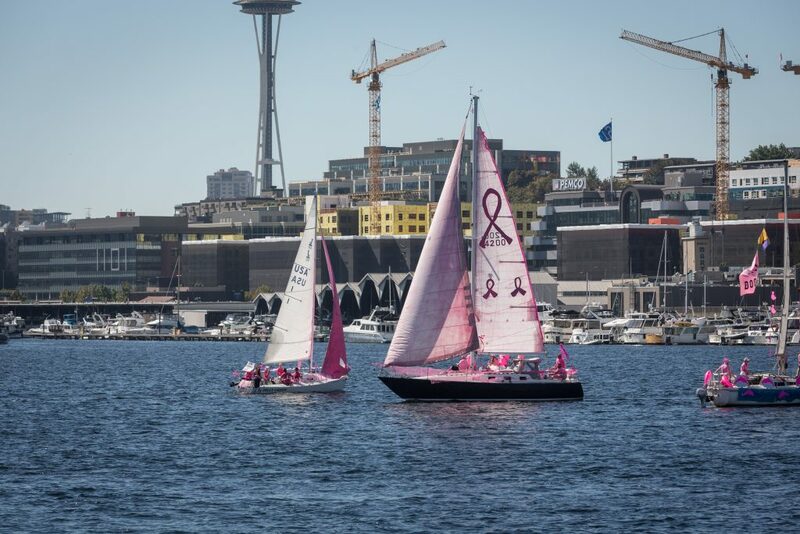 The Pink Boat Regatta is a fundraiser for the Breast Cancer Research Foundation and it is very FUN. 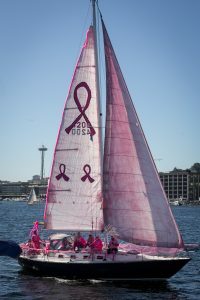 Boats and crew dress us in their pinkest finery for a fun race and decor contest. In 2016 approximately $103,768 was raised for breast cancer research.